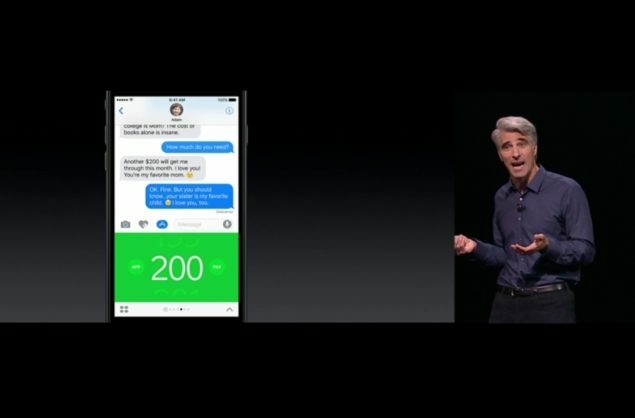 As WhatsApp and Facebook’s Messenger start to increase their influence among both iOS and Android users, Apple’s keynote at WWDC today also came with several upgrades to iMessage. The service, debuted by Apple in 2011, was a near perfect substitute for conventional text messaging, provided that you had a cellular or a Wi-Fi connection at hand. Since cellular connections these days are nearly synonymous with smartphones, we’re now seeing Cupertino announce several critical overhauls to iMessage, in move that will particularly help the country with its moves into China. Even though iMessage’s been around for quite a while, the service hasn’t gained much in popularity when it comes to alternatives such as WhatsApp, Snapchat or Facebook’s Messenger. 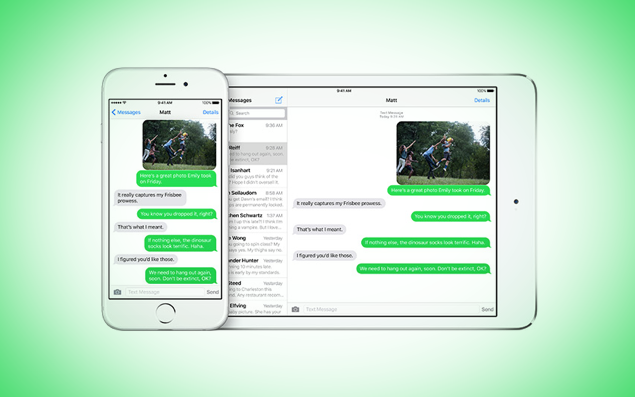 The trio come with a host of multimedia and other sharing options which make simple text conversations quite interesting and today Apple’s finally brought similar features to its native messaging app. With the new iMessage, you’ll be able to add a lot of internet based features directly into your conversations, alongside a great degree of customization for individual text bubbles and words as well. These new features will now let users add a great amount of new emojis, customize specific words or phrases into emojis. These combined do end up adding a lot of color to iMessge, which had managed to become ‘bluishly’ dull over the past couple of years. After today’s additions, not only will you able to add GIFs, emojis, links and a variety of other assortments to your conversations, but you’ll also be able to access apps made by third party developers inside iMessage. A separate drawer will now be accessible within the service which will allow third party applications to be accessed inside it. These will include a host of features from simple ‘bubbles’ to more complex service payment options. This move will also allow Apple to increase its presence in China, with the new iMessage to directly counter applications such as WeChat. iMessage’s further integration with other services will now allow users to transfer cash among themselves and order food, in the latest bit of today’s e-commerce based overhauls for the service. All of these combined should shift the focus towards services for Apple, as the iPhone starts to see a slowdown in growth. It’ll also give the company a nice opportunity to test the waters in China, whose markets are notoriously biased towards local services. Will you be giving the latest changes from Apple a try? Or should the company have done different? Let us know what you think in the comments section below and stay tuned for the latest.